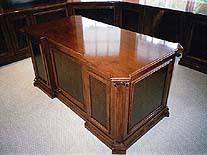 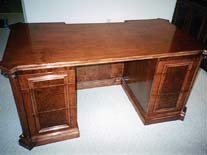 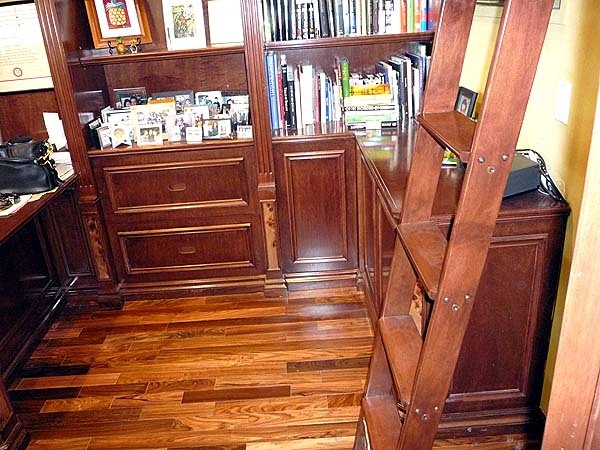 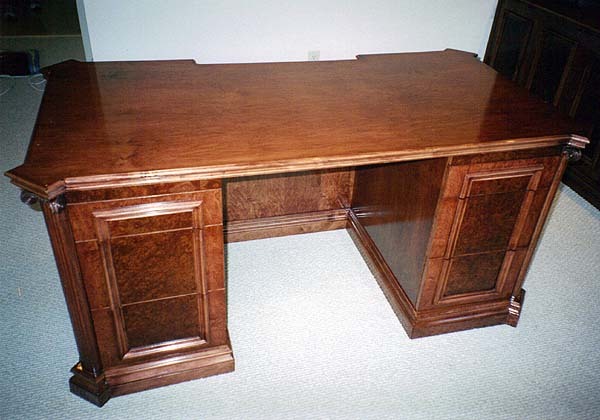 A beautifully made home office, library or study can be an absolute treasure. 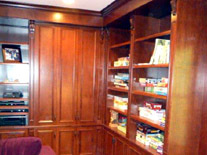 A quiet space with great functionality and pretty things to look at can be an oasis from the high-traffic areas of a home. 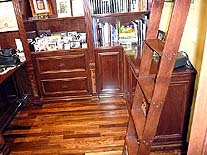 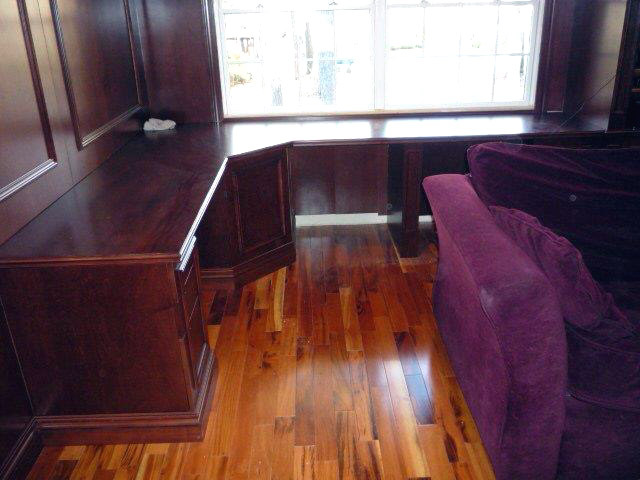 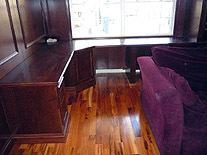 AVC WoodCraft is an unparalleled choice when making the home office, study or library you've always imagined. 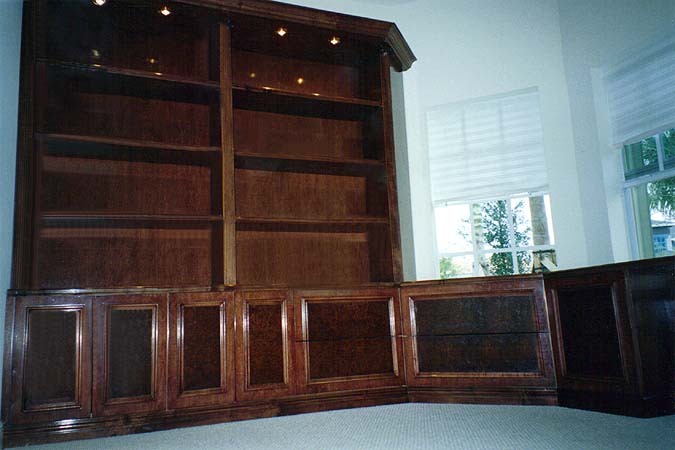 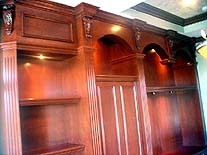 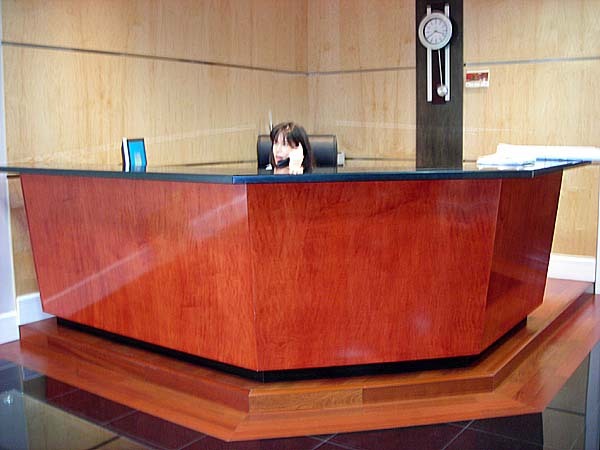 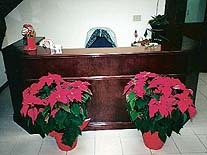 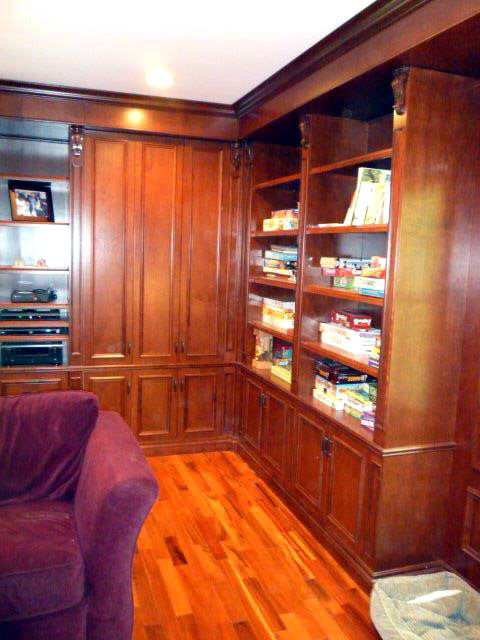 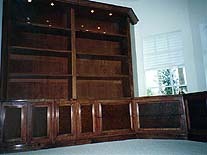 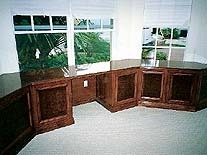 Our custom cabinets are designed for your specific needs and beautifully crafted and installed in your home. 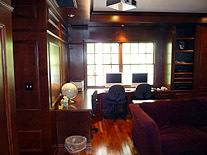 Our knowledge of computer and media systems can enhance the function of the space while providing a respite from tangled wires, stand-alone bookshelves and other typical conditions. 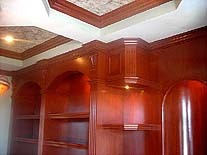 We can match the style or finish of any existing home. 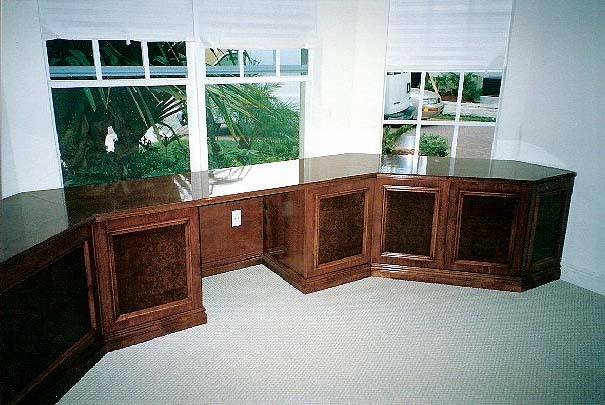 View the slideshow above to view some samples of our work. 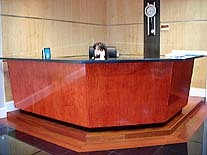 Or click here to view our galleries.